Morton is bored playing baseball all the way in the outfield, where the ball never, ever comes. But if he were in the jungle instead, he could be a lion or a zebra or a hippopotamus! Yeah, if he were a jungle animal, then things would be exciting. But excitement can be distracting, especially if a ball might be coming right toward him! This eBook edition of Morton's daydream adventure includes audio. 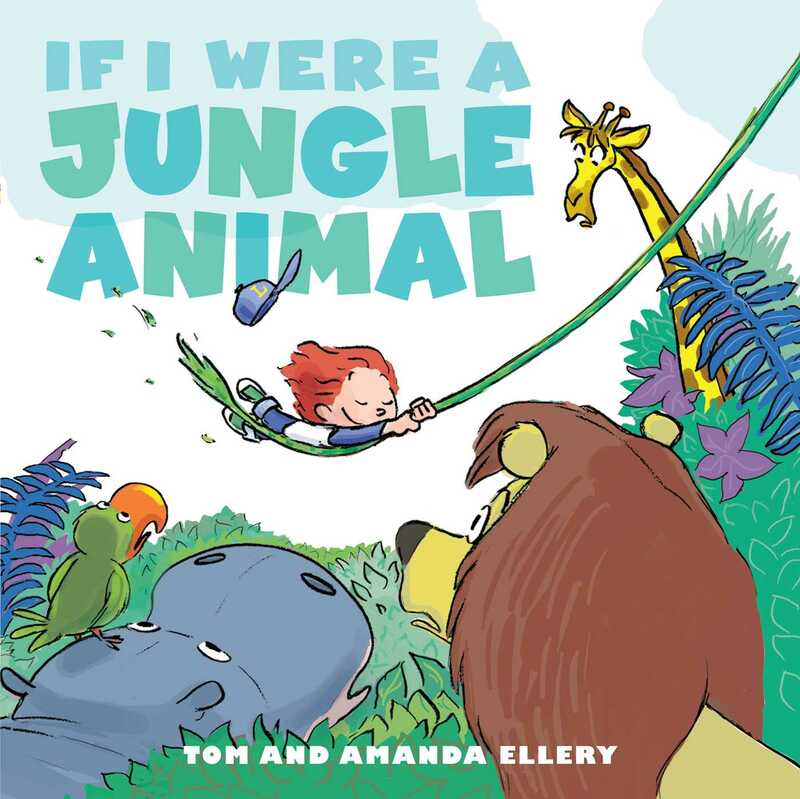 Amanda Ellery is a freelance writer and the author of If I Had a Dragon and If I Were a Jungle Animal. She lives in Santa Clarita, California with her three kids. Tom Ellery is an Emmy Award-winning director and artist and has worked in the animation industry for more than fifteen years. He has illustrated If I Had a Dragon and If I Were a Jungle Animal. He lives in Santa Clarit, California with his three kids.